"Morning Rays" is a group of early rising women of all ages who want to study God’s Word together, pray with one another, be encouraged by friends, have a cup of coffee… and occasionally enjoy a breakfast potluck! 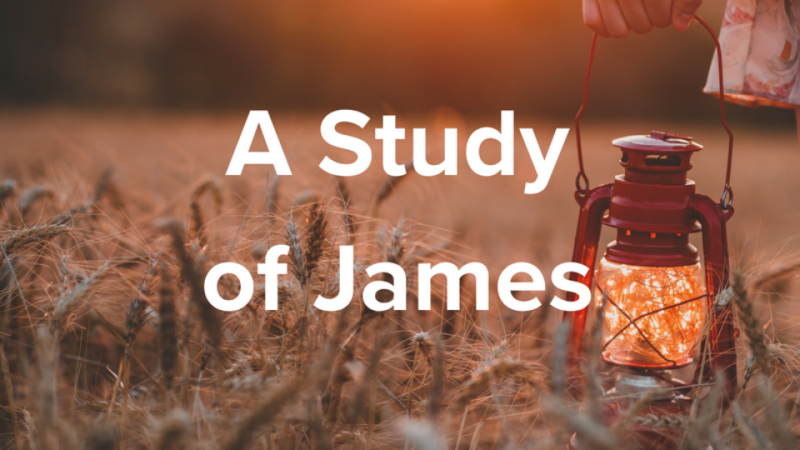 The theme of James is living out our Christian faith in a practical way! Lessons from this book touch on so many areas of interest to women including: joyful endurance in times of trial, true wisdom, doing the work of God, perils of the tongue, the divine prescription for healing, effective prayer, humility and grace under pressure. We would love for you to join this fun group of gals! A Study of James is taught by Carol Shippy.